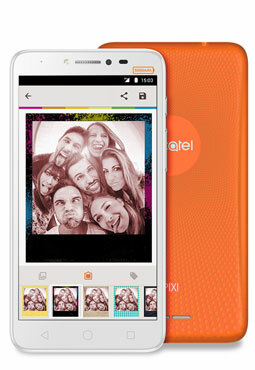 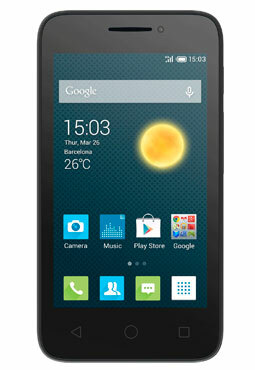 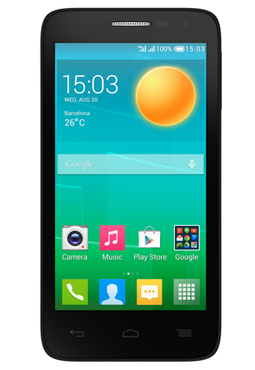 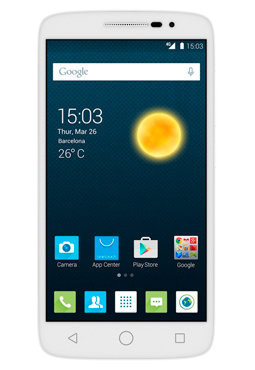 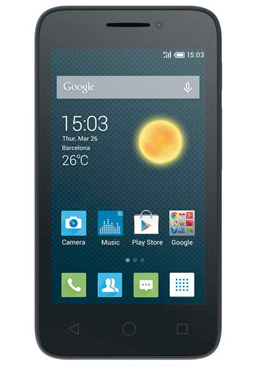 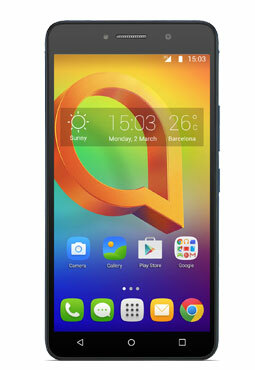 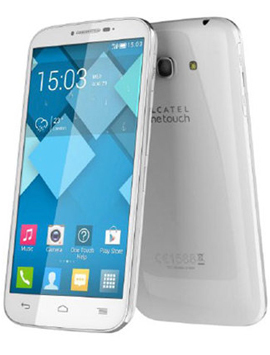 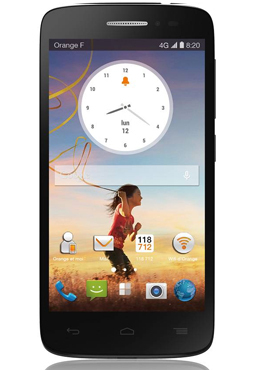 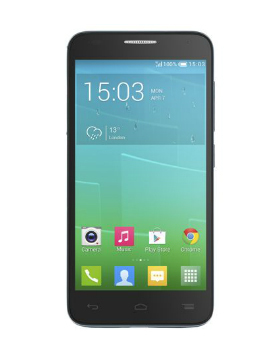 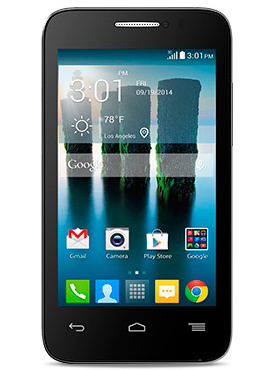 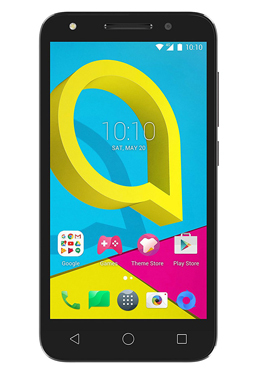 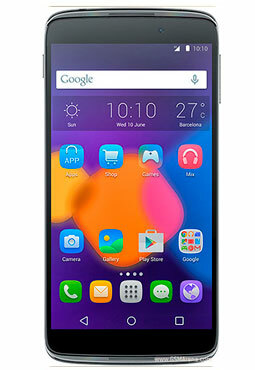 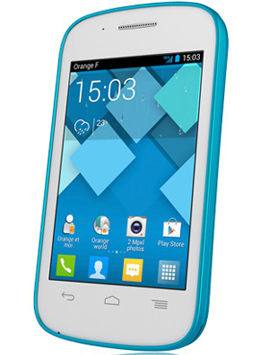 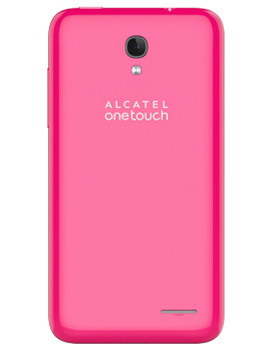 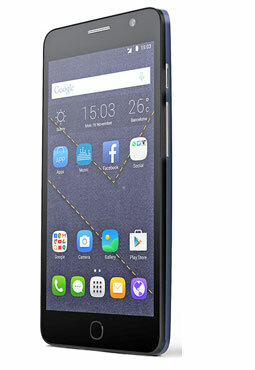 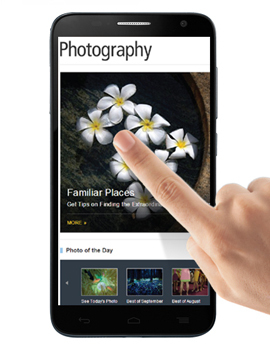 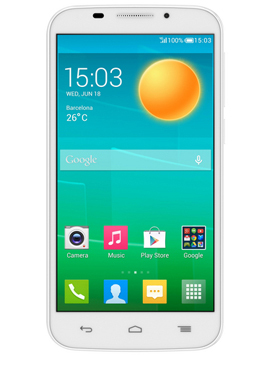 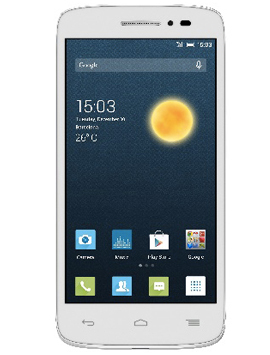 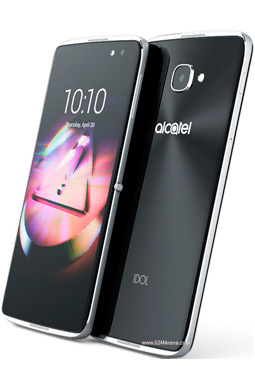 Looking for Protective Screen film for Alcatel mobile phone? 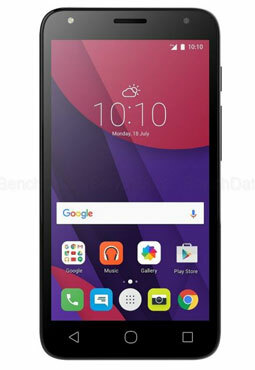 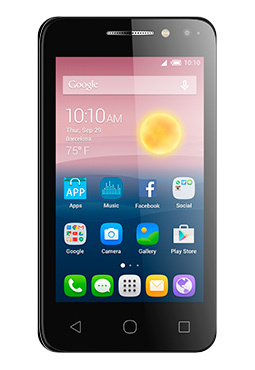 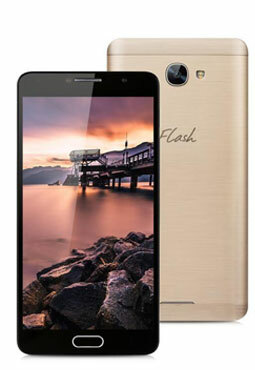 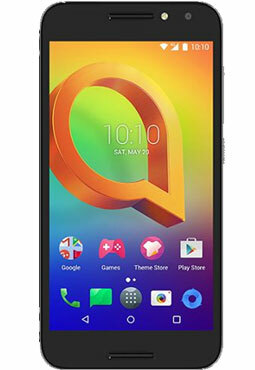 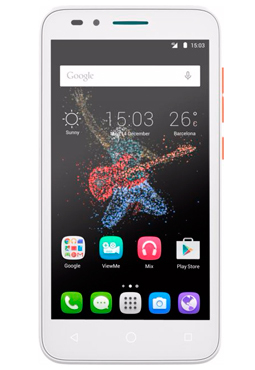 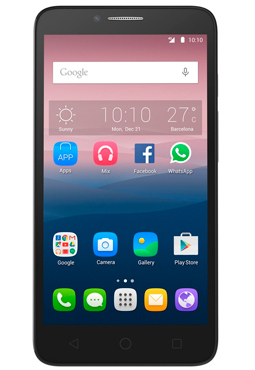 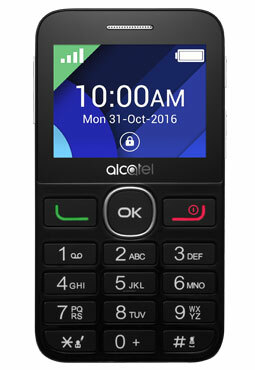 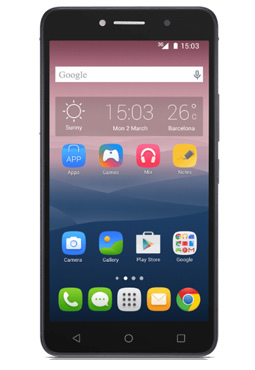 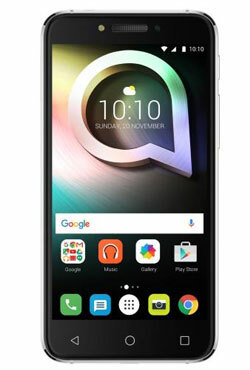 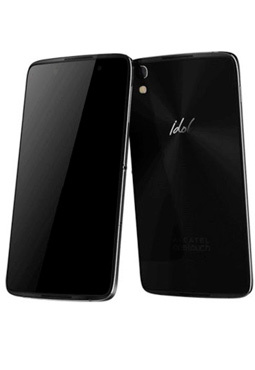 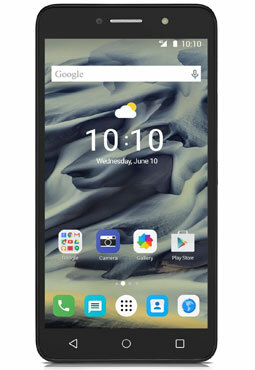 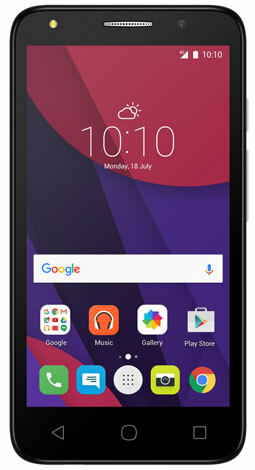 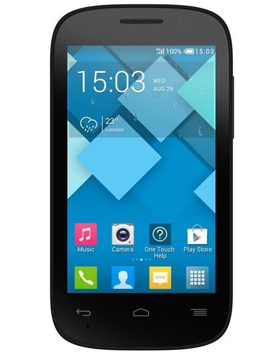 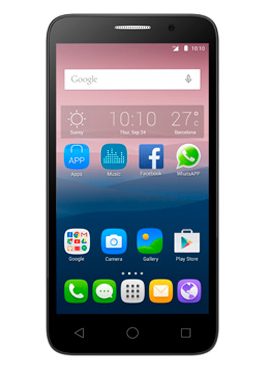 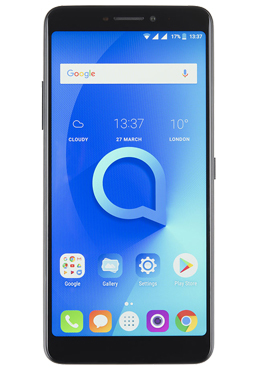 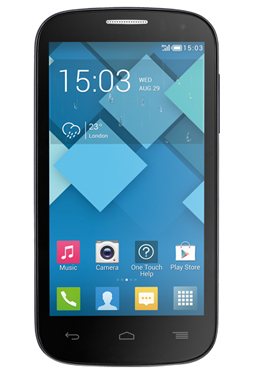 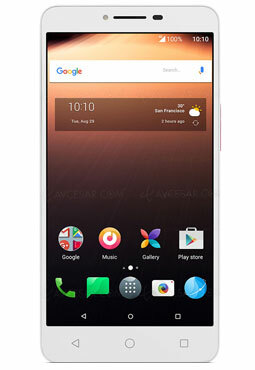 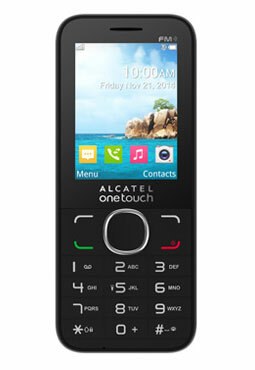 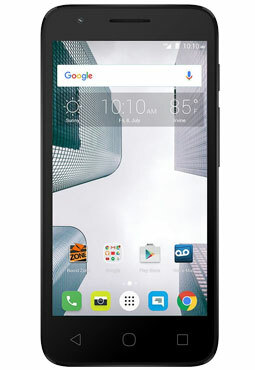 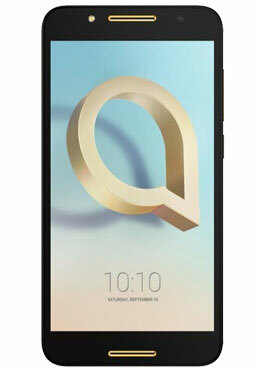 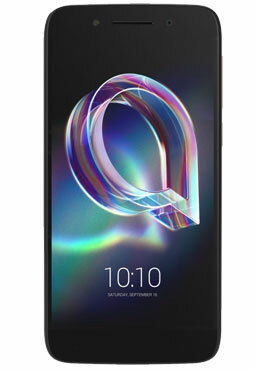 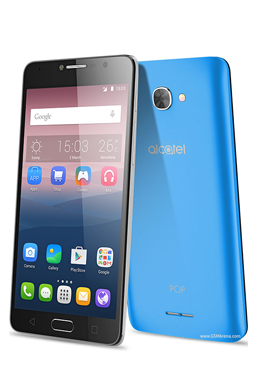 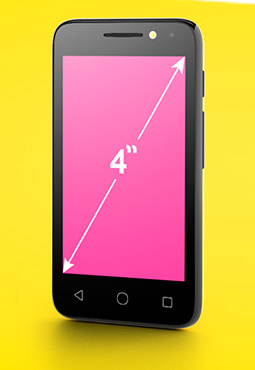 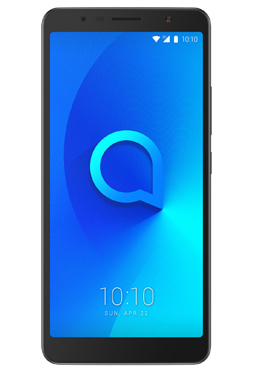 Select the model of your Alcatel mobile phone in the list below and get access to the most comprehensive range of Protective Screen film for Alcatel proposed. 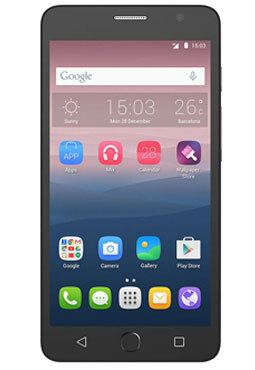 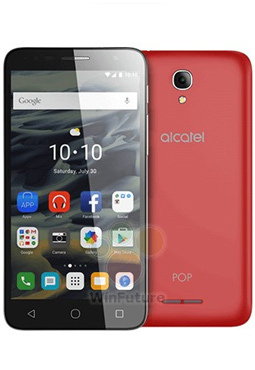 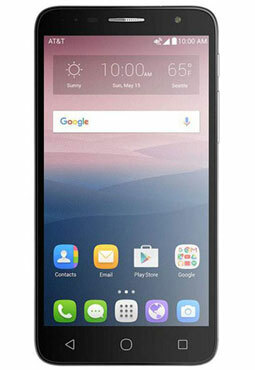 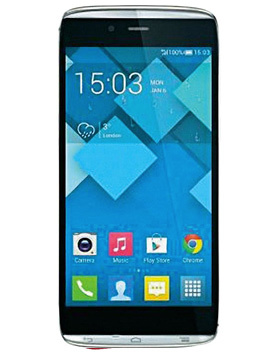 Protective Screen film Alcatel ONETOUCH Pop 3 5.5"
Protective Screen film ALCATEL POP 2 5"
Protective Screen film Alcatel ONETOUCH Pop 3 5"
Protective Screen film Alcatel OneTouch Pop 2 4.5"